A good looking carpet that will not break the bank. For the garden, landscaping, terraces and multi functional. Birdie provides an economical option for installing a natural looking synthetic putting green. A round green sand is used as an infill ensuring no visibility to the eye. 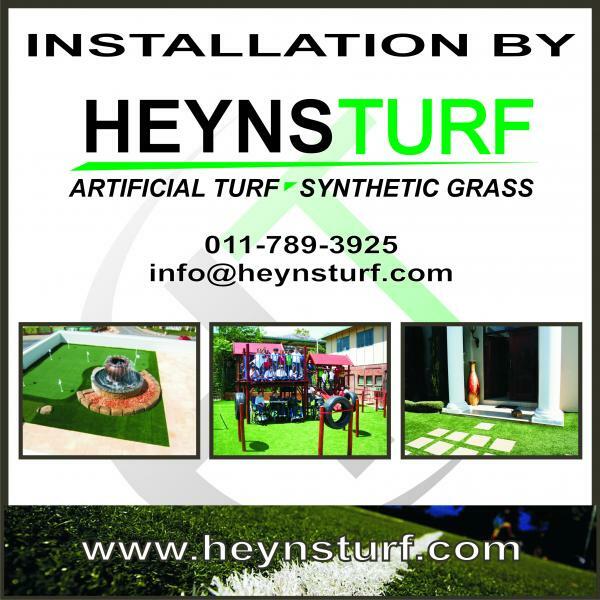 The correct installation is vital so that your artificial turf putting green displays the characteristics of a natural putting green. Suitable for golfers who want to practise their chipping skills.